Well-travelled Ghanaian International Musician & Humanitarian Activist, Rocky Dawuni, is the latest to sign on to Africa 1 Media. The Grammy nominated Icon officially broke the news at his “Beats Of Zion” Album Concert during his performance. 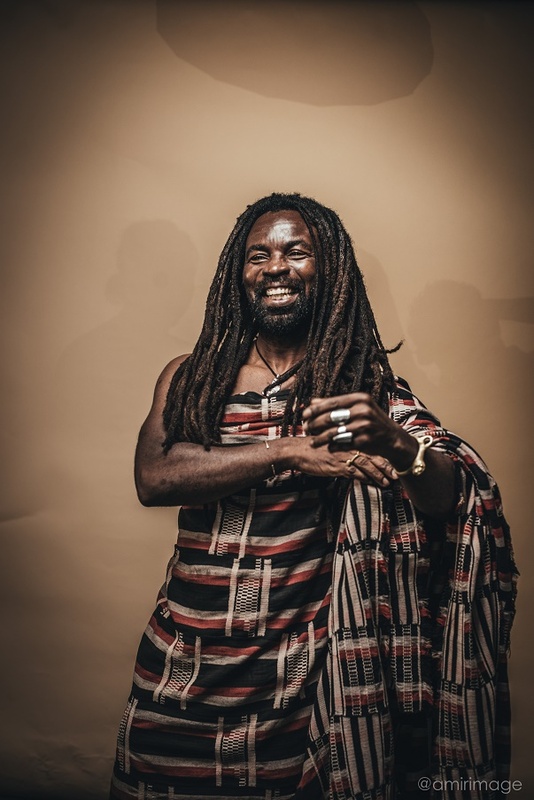 Rocky Dawuni signed on in the first quarter of 2019; henceforth, he will be managed by Africa 1 Media. You might want to watch that energetic performance here: https://www.youtube.com/watch?v=NHXE1a7oloM.